Location! Location! Location! Less than a 20 minute drive to Sanibel, Fort Myers Beach, Southwest Florida International Airport and Downtown Fort Myers! Close to shopping, schools, restaurants, Publix and Walmart Supermarket. 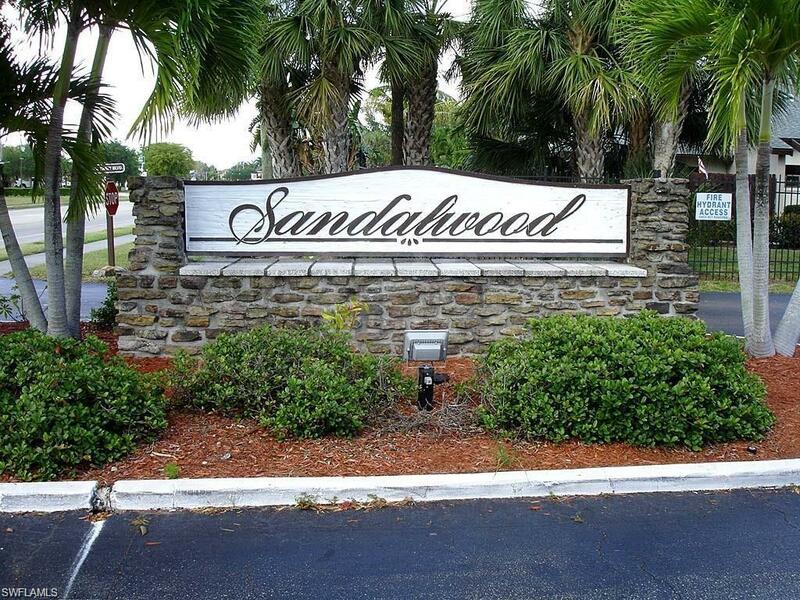 Well-maintained and spacious 1, 247 SF townhome includes two bedrooms and two full bathrooms with vaulted ceilings and loft, located in the highly desired area of South Fort Myers. Porcelain tile installed throughout entire downstairs along with newer kitchen including beautiful cabinets and plenty of lighting. Also, less than a 2 year-old high-efficiency A/C unit is present, and less than a 3 year-old hot water heater, 4.5 year-old roof, new upstairs window and a recently painted exterior. Also included are newer master and second bedroom bathroom vanities, fixtures and toilets, including an outside storage unit and a pull-down stairway to the attic! Conveniently located at the entrance of the community, so you will not need to travel over any speed bumps, which will save on your vehicle's maintenance. Unit is also situated in a pet-friendly gated community and don’t forget to relax at the community solar heated pool & spa!